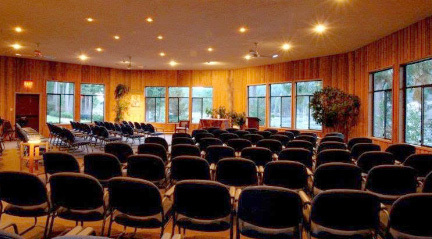 Bethlehem Centre is a residential center for spiritual and educational programs. 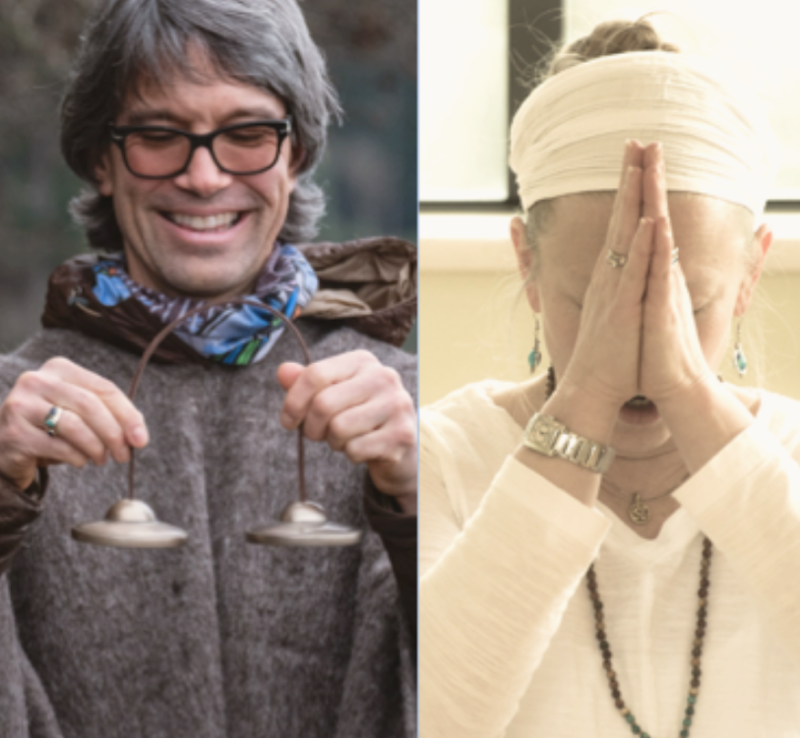 We encourage and support the expression of beliefs and values about humanity, spirituality, healing and peace. 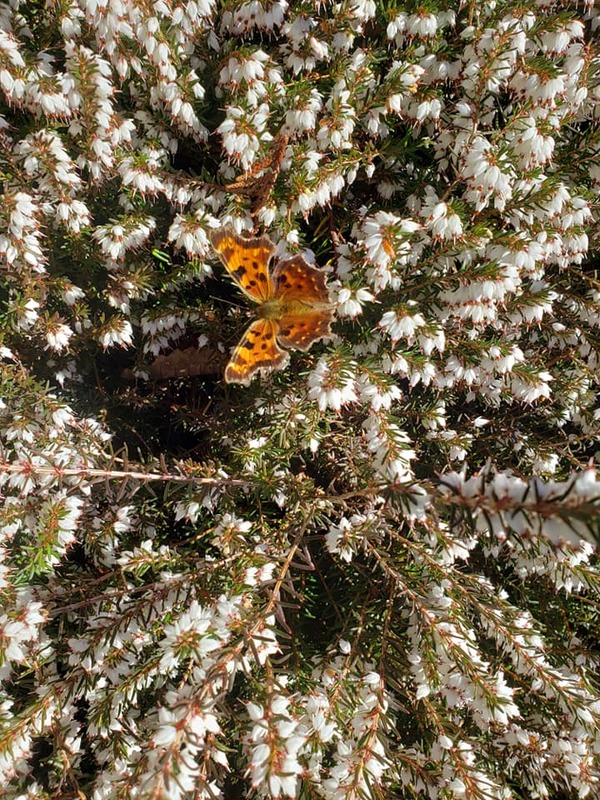 Find tranquility, inspiration and soulful spiritual nourishment when you or your group make Bethlehem Centre your home for retreats. Contact us to book your retreat. 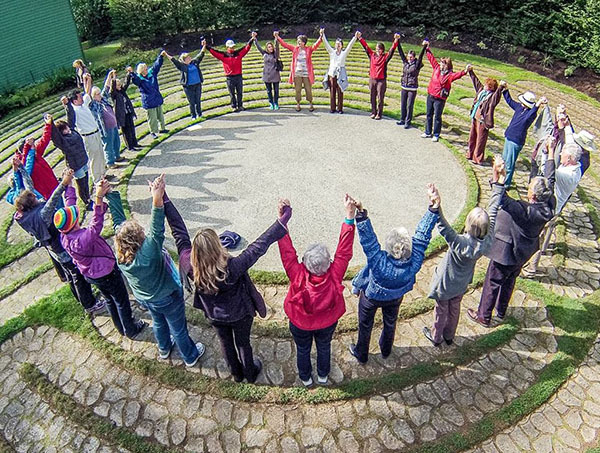 Bethlehem Centre hosts workshops and events for groups following many different spiritual paths. 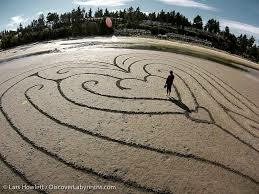 Bethlehem Centre’s has a beautiful outdoor labyrinth and is the host for the Godden Finger Labyrinth Collection. 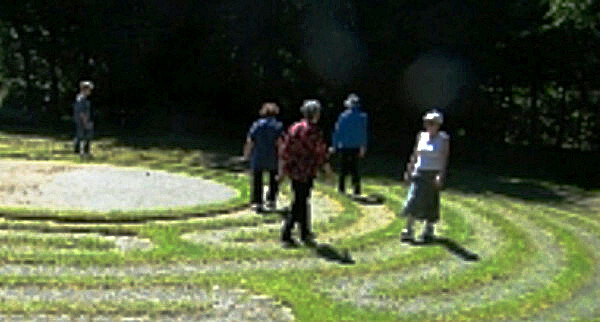 The Outdoor Labyrinth is always open to the public and is located just off Arbot Rd to the west of the main entrance.